LIGHTEC eyewear uses cutting edge technologies, state-of-the-art materials and minimalist design to create exceptionally lightweight, comfortable frames for their line of optical eyewear and sunglasses. 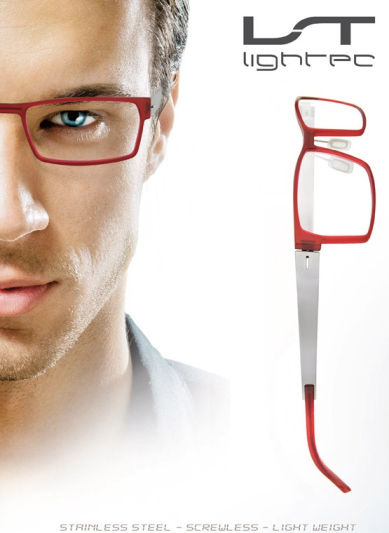 LIGHTEC frames are 100% stainless steel and designed with a screw-less flexible hinge. Made with robust, yet lightweight materials, LIGHTEC frames are highly flexible, yet extremely durable and corrosion resistant. Timeless or contemporary models with a hint of color and originality are made to appeal to different facial shapes and coloring. 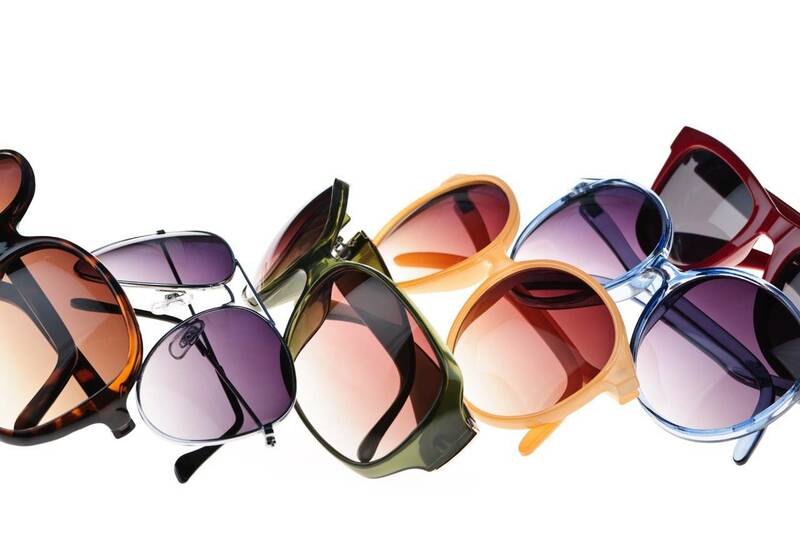 LIGHTEC’s collection of category 3 polarized sunglasses combines comfort, lightness, good looks and protection.